Washington, DC – November 14, 2016, Diana Sheltra, EA, has earned the prestigious Fellow designation from the National Association of Enrolled Agents (NAEA) for completing the three levels of the National Tax Practice Institute (NTPI®). This achievement demonstrates Diana Sheltra, EA’s dedication to protecting taxpayer rights and attests to her expertise in tax. 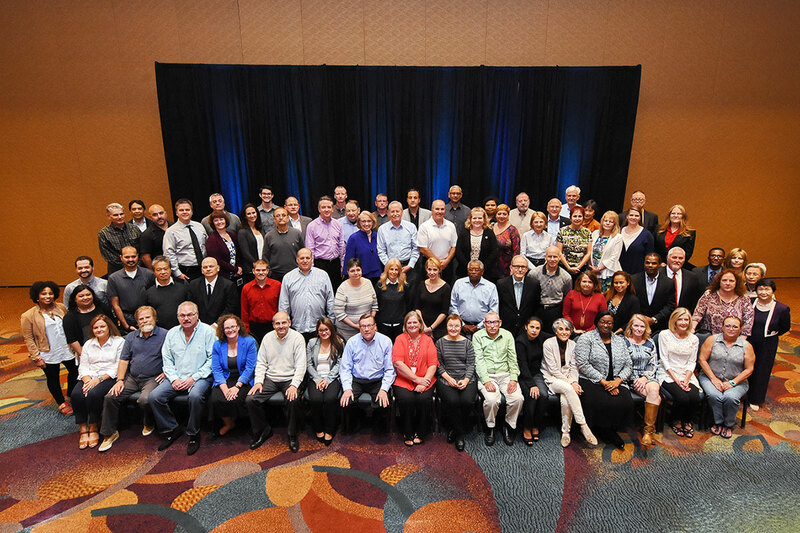 NTPI Fellows® have completed a demanding three-part curriculum that has uniquely prepared them to effectively represent their clients before all administrative levels of the IRS. Having successfully completed coursework covering all variances of examinations, audits, collections and appeals, and having studied best practices and role-playing, Fellows know the entire process from both the client and IRS perspective. Earning the EA license denotes competence and the right to represent taxpayers. Fellows have made the commitment to a higher level of knowledge and excellence. 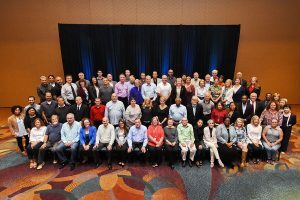 The course, open only to enrolled agents, CPAs and tax attorneys, was developed to prepare licensed representatives to protect their clients’ rights by disseminating the most recent information about IRS laws and procedures critical to representation. Diana Sheltra, EA is a member of the National Association of Enrolled Agents (NAEA) and the Northern New England Society of Enrolled Agents. The National Association of Enrolled Agents (NAEA) is a professional society whose members are dedicated to honest, intelligent and ethical representation of the financial position of taxpayers before the IRS. Its efforts are supported nationwide through a network of affiliated state and local chapters. Members of NAEA must fulfill continuing professional education requirements that exceed the IRS’ requirements. NAEA membership also entails stringent adherence to a Code of Ethics and Rules of Professional Conduct, as well as compliance with the Treasury Department’s Circular 230 regulations. NAEA members are experienced, well-trained tax professionals who effectively represent their clients and work to ensure the tax code is fairly applied and reasonably enforced. This entry was posted in Blog, Taxes and tagged Enrolled Agents, National Association of Enrolled Agents, News, taxes on November 15, 2016 by Diana Sheltra.